During the second half of the eighteenth century British architecture moved away from the dominant school of classicism in favour of a more creative freedom of expression. At the forefront of this change were architect brothers Robert and James Adam. 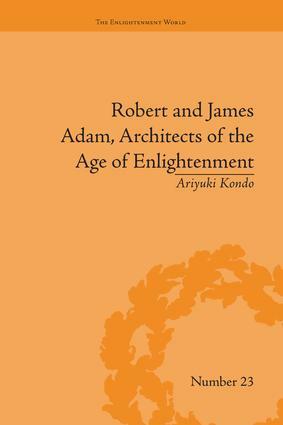 Kondo’s work places them within the context of eighteenth-century intellectual thought.